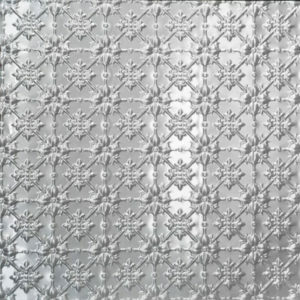 – 617mm x 617mm approx. 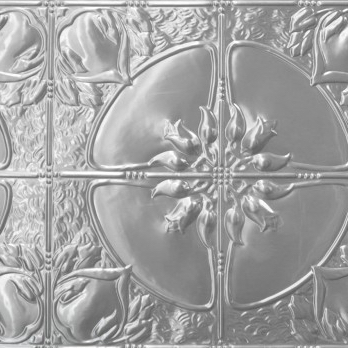 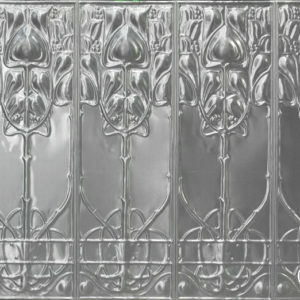 The Lotus design features four large panel sections creating a central flower section. 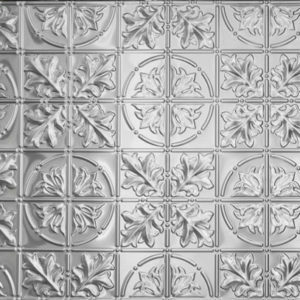 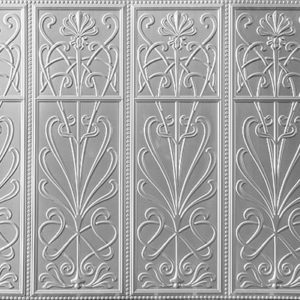 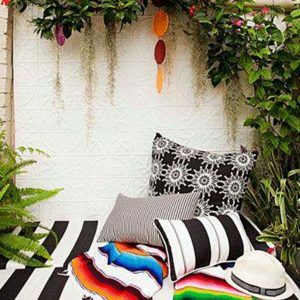 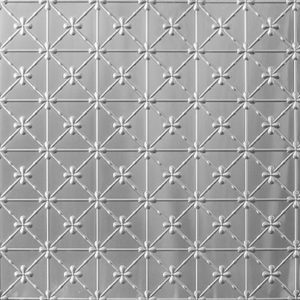 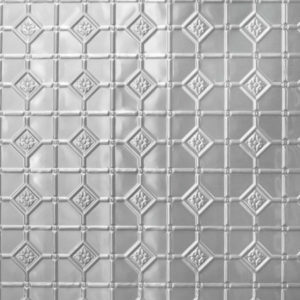 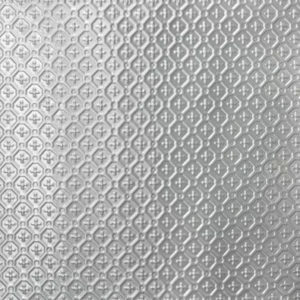 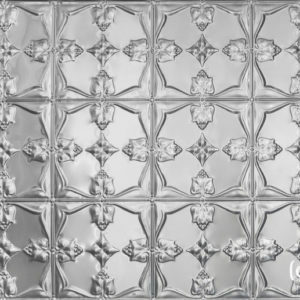 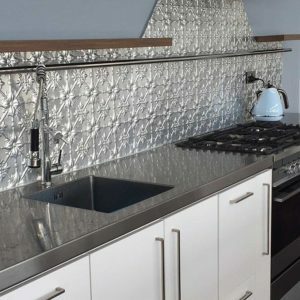 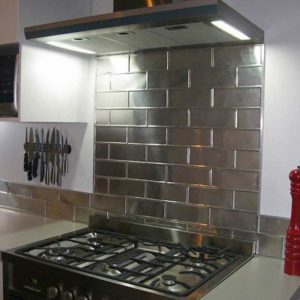 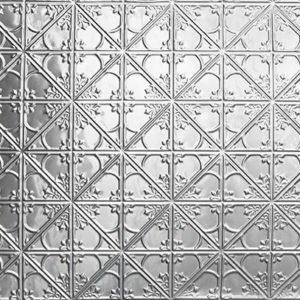 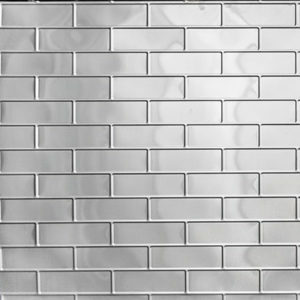 All pressed metal panel designs made by Pressed Tin Panels™ are acid etched, ready for painting or powdercoating once they have been cut to size with an angle grinder and can then be glued into place, (nails and rivets can also be used).